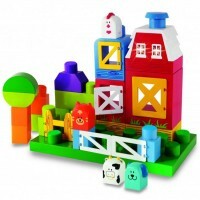 Your toddler's imagination will soar to the sky with this interactive plane playset by Small World Toys. 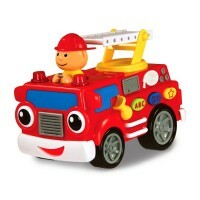 Prepare the little toy characters for take-off and tons of pretend fun playing with this terrific activity plane for tots. 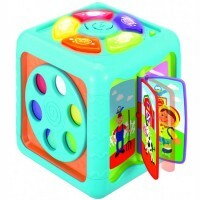 Activity Toy Plane Light & Sound Playset for Toddlers by Small World Toys brings a bright color interactive plane with the whole bunch of little people figurines. 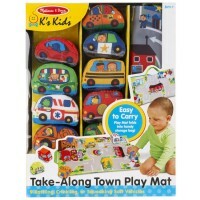 This kids activity plane comes with the spinning propeller, lights, music, sounds and tons of playful ideas. 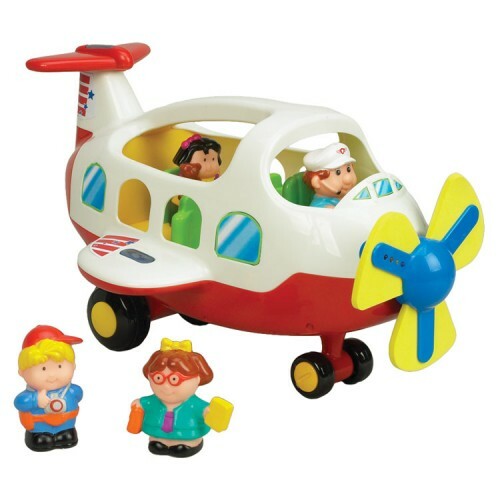 The kids-safe soft foam propeller of this pretend plane lights up as it spins. 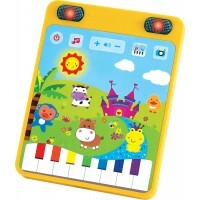 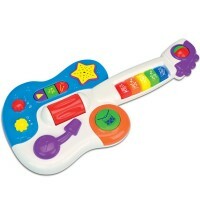 The electronic plane makes sounds and plays 3 different tunes to make the imaginative play even more fun for toddlers. 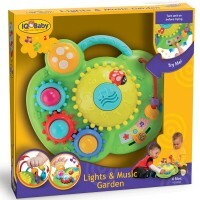 The Activity Toy Plane Light & Sound Playset for Toddlers includes 4 toy figures: a pilot, and 3 children travelers. 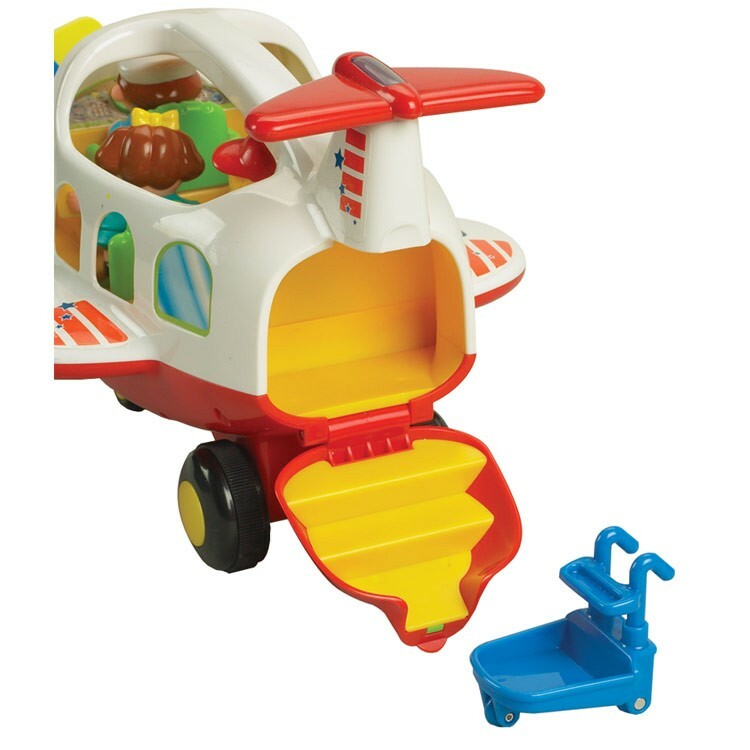 Your toddler's imagination will soar to the sky and beyond with this adorable activity plane play set from Educational Toys Planet. 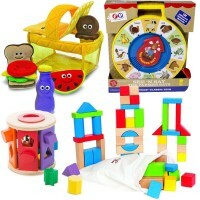 Dimensions of package 11.75" x 13.25" x 12.25"
Write your own review of Activity Toy Plane Light & Sound Playset for Toddlers.